Apple iPhone is a golden product, and since its origin it has changed life of people a lot. But still changing iphone ringtone is not east task. Apple always keep limited features of its products ans same they have for ringtones. usually people get stuck with the inbuilt ringtones of iphone. But Today I will tell you how to get more ringtones and use them on iPhone. But you should remember that downloading iPhone ringtones and tranferring thme to iPhone is not easy like other phones. First you need to install iTunes on your computer and it also be synced with iPhone, only after that you can transfer ringtones. So here is the list of those 6 websites that allow you to download free ringtones. There are lot more websites online but we will be discussing only that we believe are best. Lets start with best one. This site is also famous like Zedge. This also have wallpapers, ringtones for iPhones. It does not have themes or games but you can find good ringtones here for free. also you need not to register just select device and start downloading ringtones. Now as you downloaded ringtones after that run itunes and drag and drop ringtones into your iPhone. itunes automatically send ringtones to your ringtones on iPhone. You can also do it in other ways but for that you need Jailbroken iPhone. 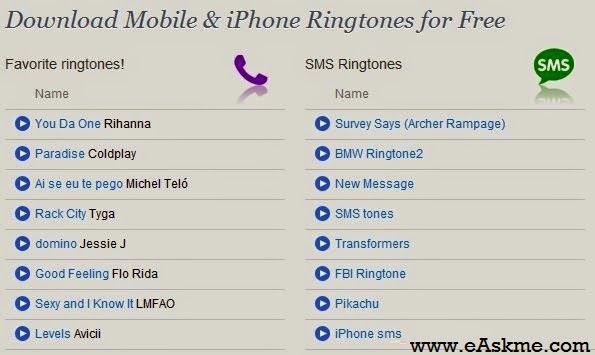 So these are the best websites to download free ringtones for your iphone. They them and do share which one you like. 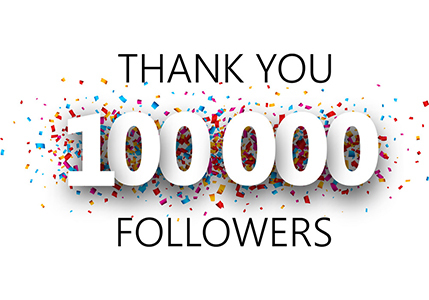 For more updates do subscribe eAskme feed.